The Digital Transformation Agency (DTA) in Australia is hosting a multi-disciplinary team of government agencies, researching ideas from businesses, software developers and government departments on registration simplification. The objective is to streamline business registration to make it easier to start a new business in Australia. The agencies are the Department of Industry, Innovation and Science; Australian Taxation Office; Australian Securities and Investment Commission and the Department of Treasury. DTA is working with them to roadmap how users navigate different registers and to develop prototypes for simplification. 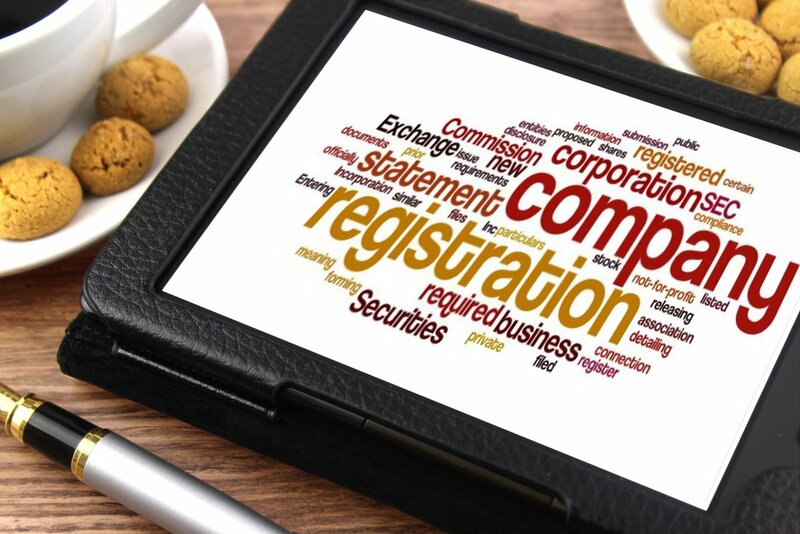 There are currently 31 business registers managed by the Australian Securities and Investments Commission and the Australian Business Register. Some registers are operating on outdated technology, with duplicate and inconsistent data between registers and users. Business owners have to deal with multiple agencies and registers, each with different processes – from registration and licensing, to meeting reporting obligations and accessing government services. A roadmap of user research is expected to be completed early next month for public release. Assistant Minister for Digital Transformation, Angus Taylor, said registration red tape was a big frustration for business. “The DTA’s charter is to make it simpler and easier to deal with government. By partnering with other agencies, the DTA will use its expertise on projects like the National Business Simplification Initiative, to guide solutions. We want more Australian businesses to get started and once they’re up and running, they should only need minimal contact with government,” Assistant Minister Taylor said. Assistant Minister Taylor was joined by Assistant Minister for Industry, Innovation and Science Craig Laundy at a briefing at the DTA in Canberra on Thursday. “Partnering with the DTA and other agencies has brought together a team committed to making it easier for Australians to get their dream off the ground, in the quickest possible way,” Assistant Minister Laundy added.